Browse our programs page for complete course overviews and registration details for Summer Semester (June 6-September 2, 2016). Is New York Jazz Academy Right For You? Over the years, New York Jazz Academy has evolved into one of the most diverse musical communities in the world. FREE and low-cost music classes with NYJA? You’ve come to the right place. 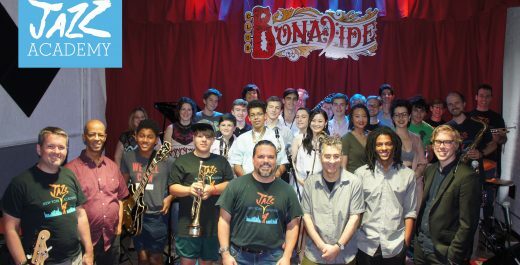 New York Jazz Academy Winter Jazz Intensives offer an enriching musical experience unlike any other. Reposted from NYJA faculty member Jacob Teichroew’s website (read original version here).